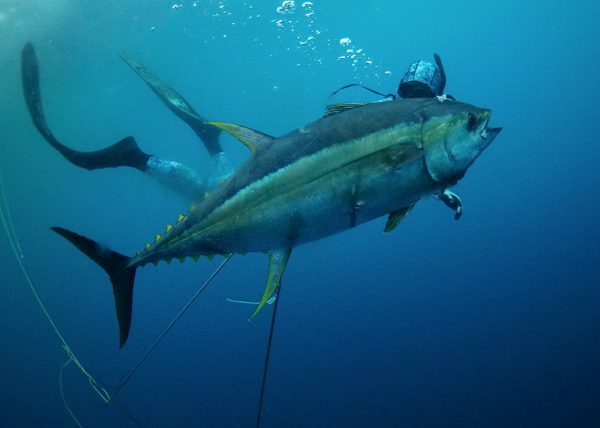 This experience is the perfect combination of a luxury-level experience on board with the adrenaline of living an exciting spearfishing adventure in a world-class destination. 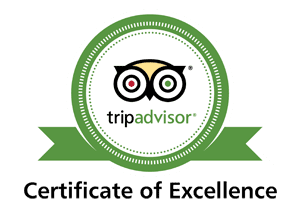 This is our most outstanding expedition. 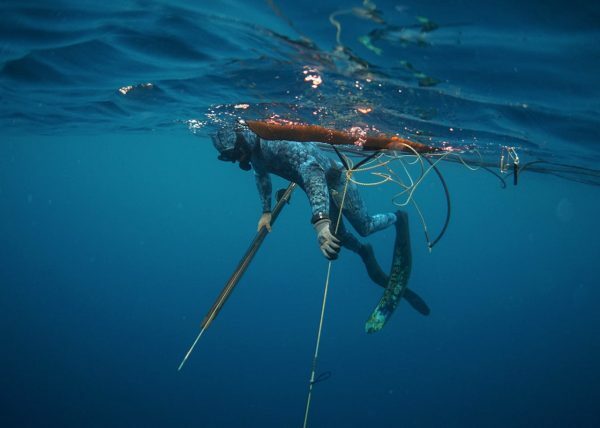 An unparalleled experience led by our professional diver from the RIFFE team, Sebastián Melani, who will share with you all of his personal tips for the best use of the spearfishing equipment and will guide you through to achieve a thrilling and successful hunt. 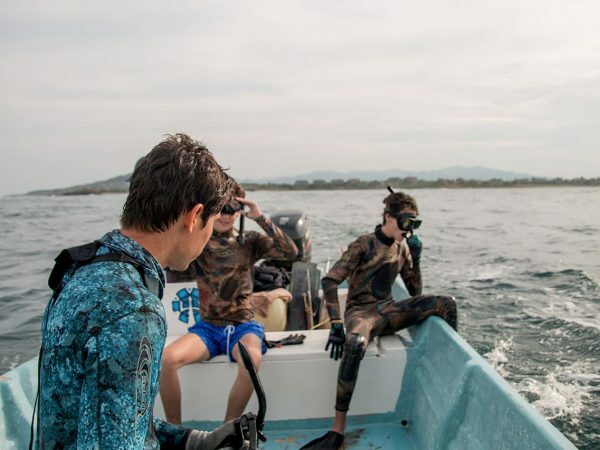 Dive-in and explore the beauty of the crystal clear waters of Punta Mita while living an unparalleled experience. Featuring freshly made ceviche prepared by our chef with the first catch of the day paired with our exclusive Patron Experience which includes seasonal fruit drinks specially made by our bartender and first-class amenities on board. Spearmex focuses on families and groups of friends seeking for new adventures featuring the ultimate guided spearfishing experience throughout the Pacific coastline. 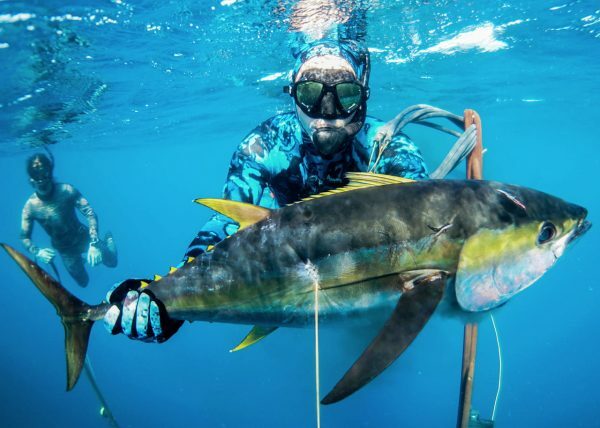 You and your loved ones will get to enjoy a blue water spearfishing expedition on our exclusive fully equipped boats, guided by our seasoned team of freedivers who will take you to areas teemed with yellowfin tuna and other pelagic fish species such as black marlin, wahoos and mahi mahi. 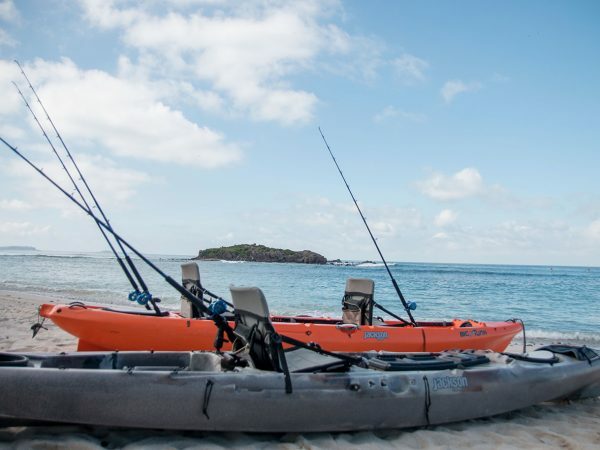 A one-of-a-kind experience that will give you an adrenaline shot from rowing in the ocean and fishing at the same time. 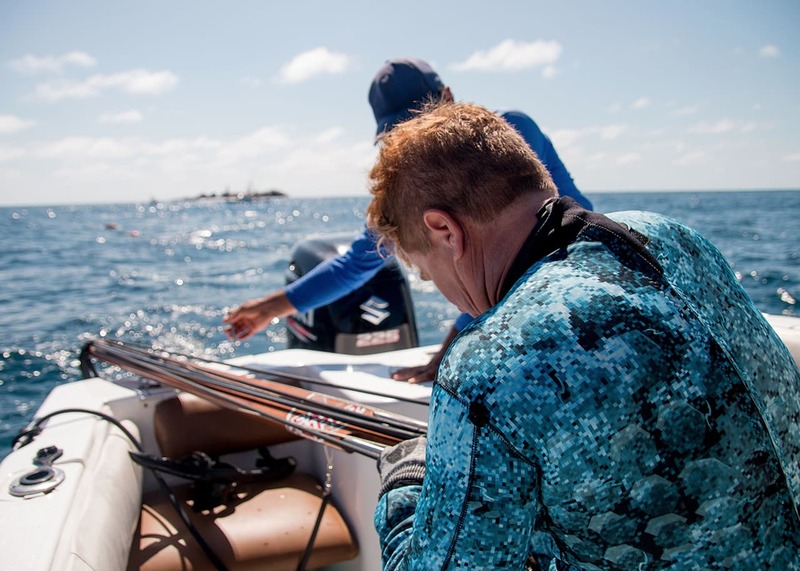 Challenge yourself to explore the beauty of the ocean in a new exciting way. 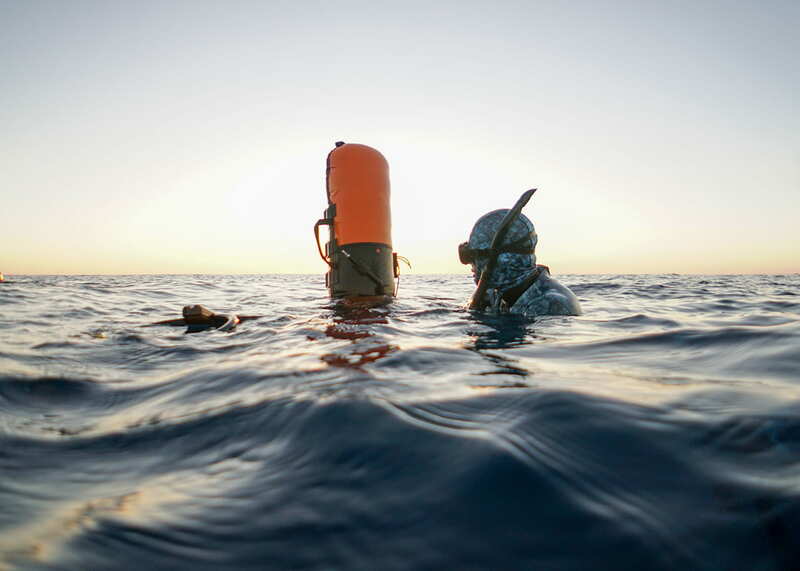 Our freediving experience will take you to discover the marine world and its wonders, which can only be seen by going under. Get the chance to certify yourself with the best freediving instructors! This is the perfect course to develop your diver abilities and going down to up to 20 meters deep (60 feet) in a relaxed and safe way. 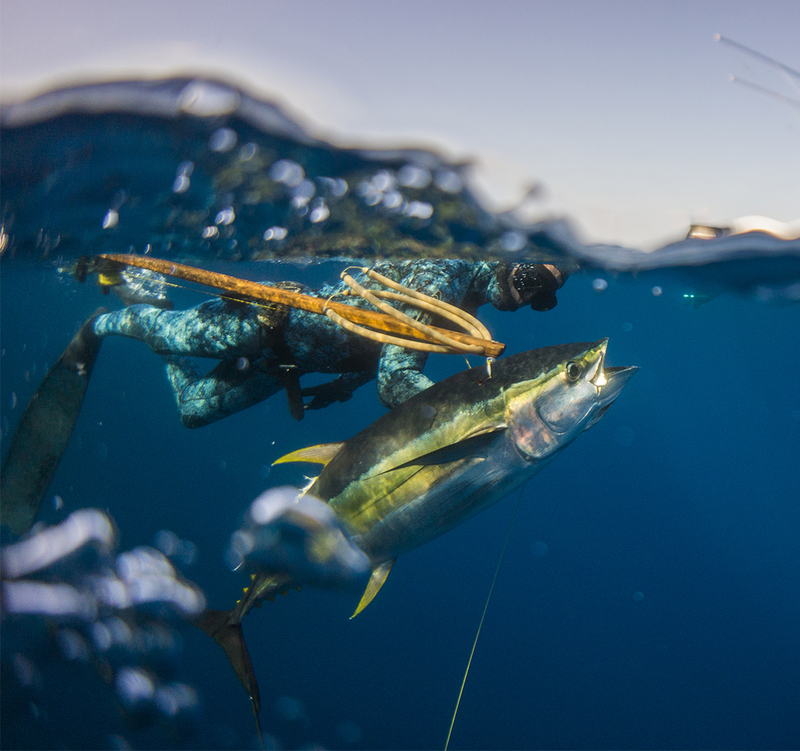 Experience fishing like never before, become one whit the ocean and take snorkeling to a whole new level.